Welcome to the courtroom where products are judged so we can help you make the best choice when you decide to go shopping. 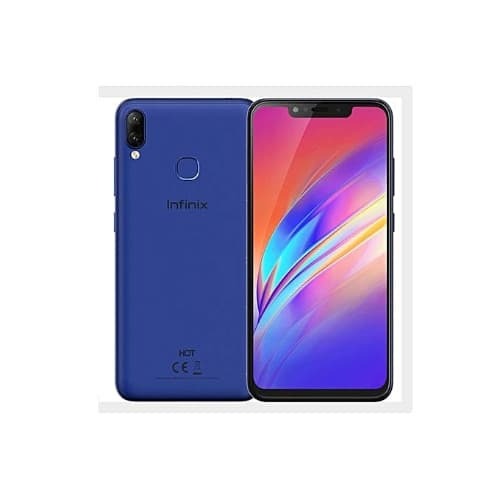 Today’s spec battle is between two sides who have made a name for themselves in the Nigerian and African market, well be looking at a brand owned and manufactured by the same company that produces Tecno; The brand is none other than Infinix. The second brand that will be called to the stand is none other than the world’s first producer of Android phones, this brand wowed the world with its G-series 1st edition which is recorded to be the first commercial mobile android phone, although it was toppled by Apple and Samsung. High Tech Computer (HTC) is still a force to reckon with in the Nigerian mobile tech market. So let’s take a look at their 2018 prize winner, for Infinix: Hot 6x will be taken to the stand and for HTC: Desire 12+ will be taken to the stand. The Infinix Hot 6X has a screen size of 6.2 inches, resolution 720 x 1500 pixels and an IPS LCD capacitive touch screen. The HTC Desire 12+ has a screen size of 6.0 inches, resolution 720 x 1440 pixels, and an IPS LCD capacitive touch screen. 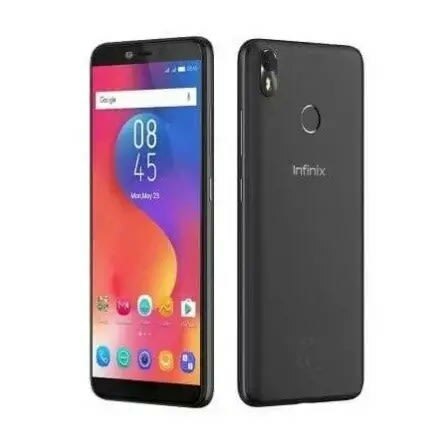 The Infinix Hot 6X’s rear camera is a Dual camera with 13 MP each, with a depth sensor, dual-LED flash, panorama, HDR and video [email protected] camera, The selfie camera is a single 8 MP with LED flash. The HTC Desire 12+ rear camera is a Dual camera with 13 MP each, with a depth sensor, dual-LED flash, panorama, HDR and video [email protected] camera. The selfie camera is a single 8 MP, f/2.0 aperture with LED flash. We have a tie for this round. It’s a ferocious battle for the camera. 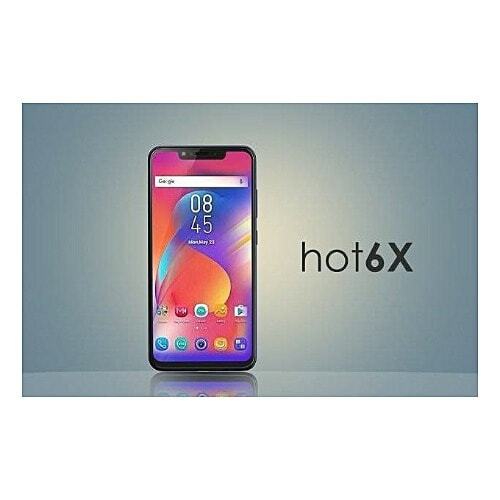 The Infinix Hot 6X operates on OS Android 8.1 (Oreo) and a Quad-core 1.4 GHz Cortex-A53 processor. 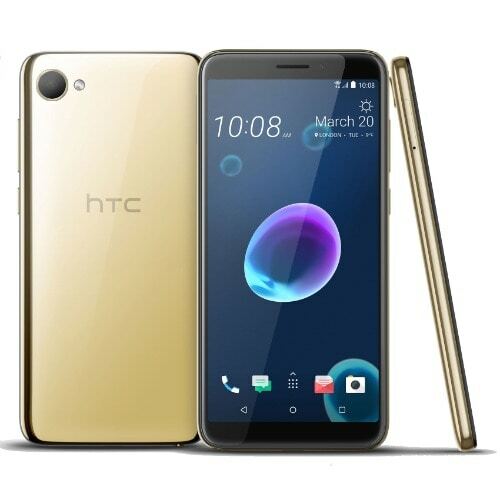 The HTC Desire12+ operates on OS Android 8.0 (Oreo), and an Octa-core 1.8 GHz Cortex-A53 processor. So who do you think won the round? 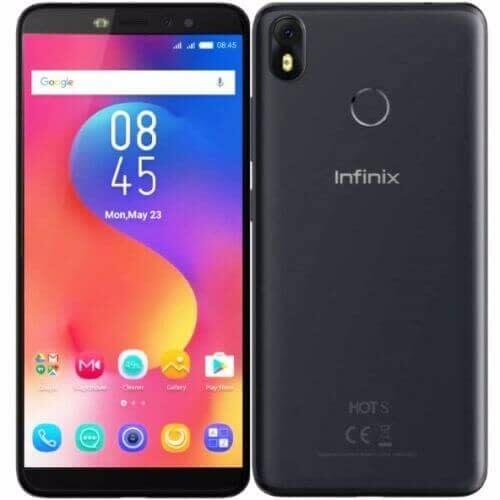 The Infinix Hot 6X gives two options with regards to internal memory; you can either have a ROM of 32GB with a RAM of 3 GB or you have a ROM of 16GB and a RAM of 2GB. It also comes with a microSD card slot allowing up to 128GB. The HTC Desire 12+ only gives you the option of 32GB ROM and 3GB RAM, it also comes with a dual microSD card slots allowing up to 512 GB for both slots. The Infinix Hot 6X possesses a non-removable 4000mAh Li-Po battery. While the HTC Desire12+ possesses a non-removable 2965 math Li-ion battery that will last up to 26 hours for 3G talk-time. 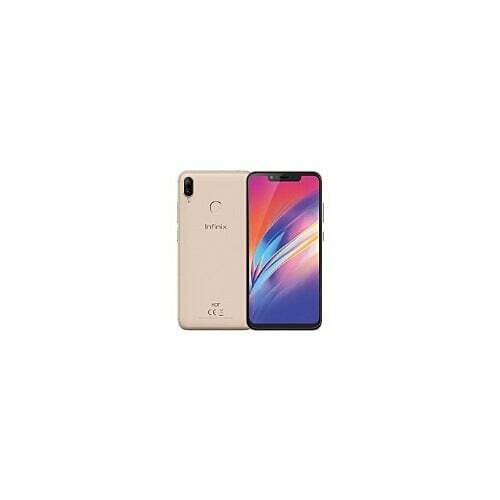 The Infinix Hot 6X is supported for GSM / HSPA / LTE and will run at 42.2-5.76 megabytes per second on 3G and 150-50 megabytes per second on 4G. It also has Wi-Fi 802.11, hotspot and Bluetooth 4.2. 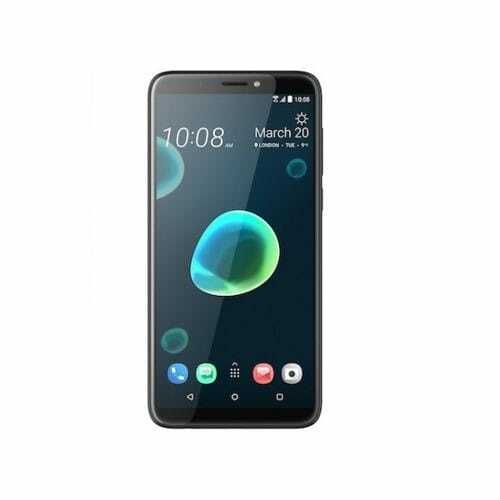 The HTC Desire 12+ is also supported for GSM / HSPA / LTE and will run at 42.2-5.76 megabytes per second on 3G and 150-50 megabytes per second on 4G. It also has Wi-Fi 802.11, hotspot and Bluetooth 4.2. The two phones treated today are of very similar specs but I’m sure you’ll find the feature that stands out for one of them and of course, the price will tell. So go check our price compare section and see if any of these devices align with your pocket. Or browse the recommended retailers below to see their prices and where to buy them.